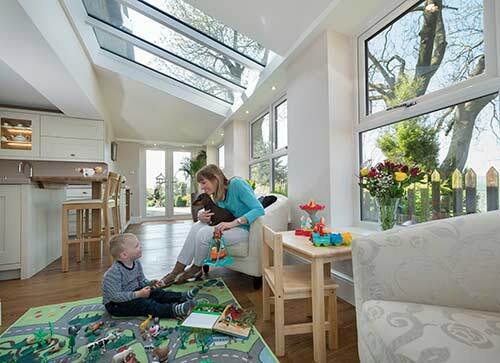 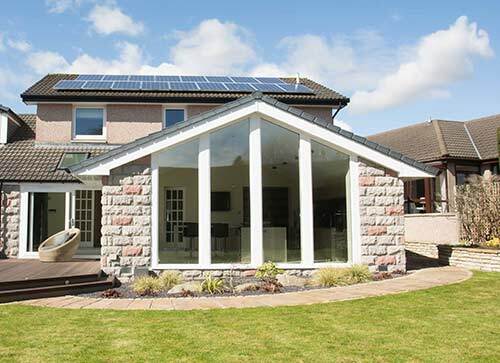 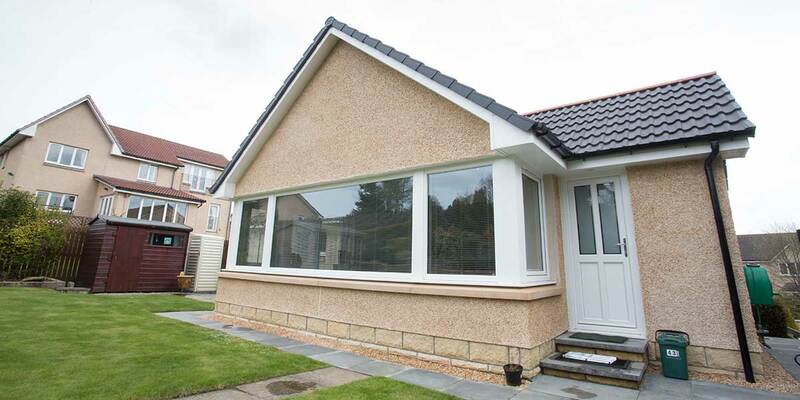 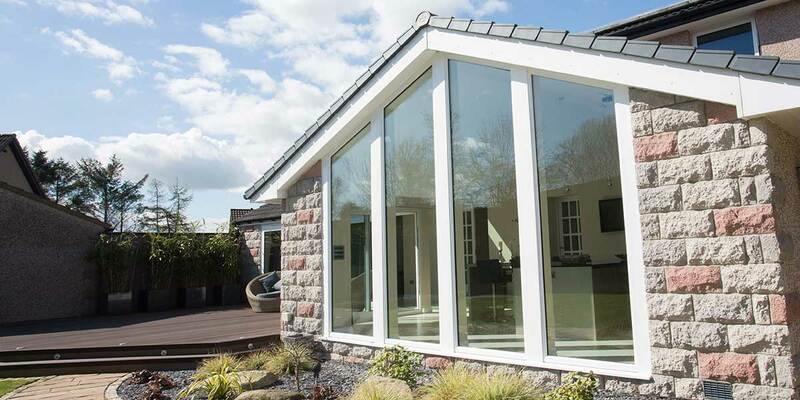 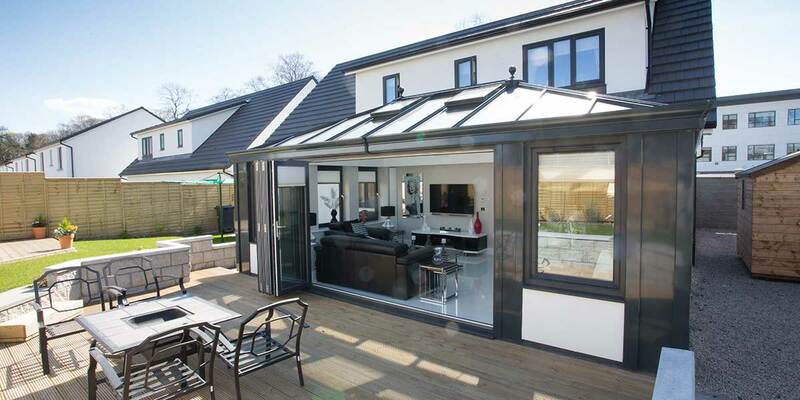 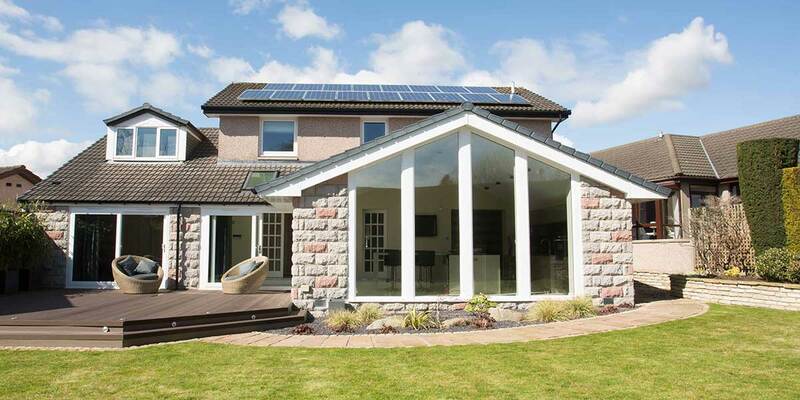 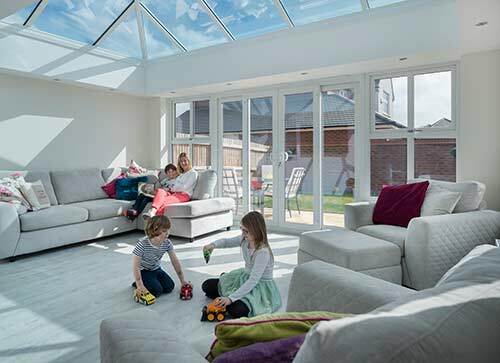 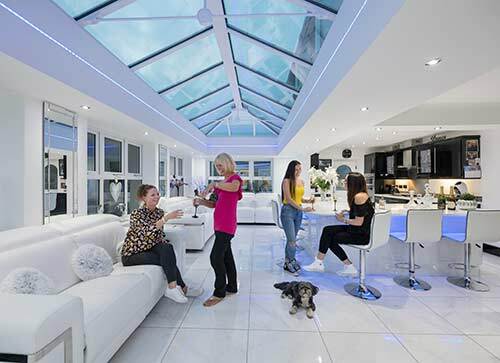 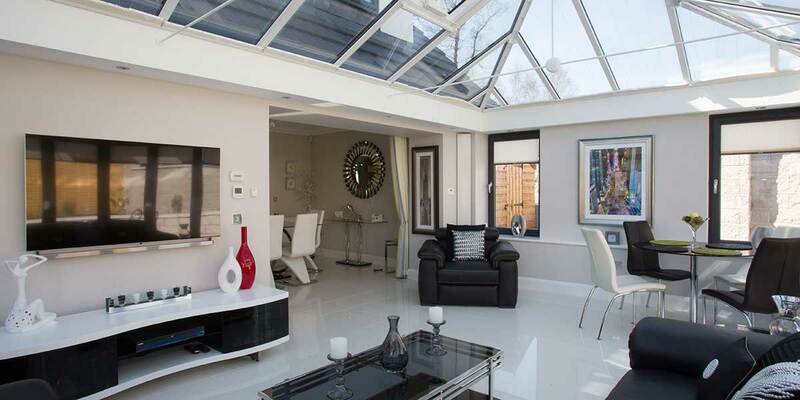 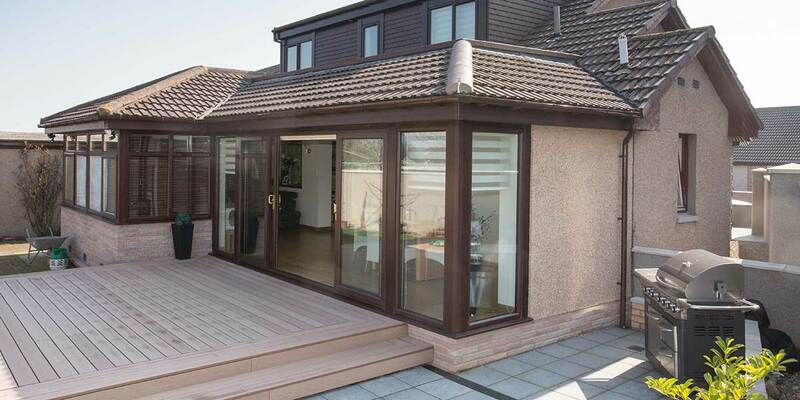 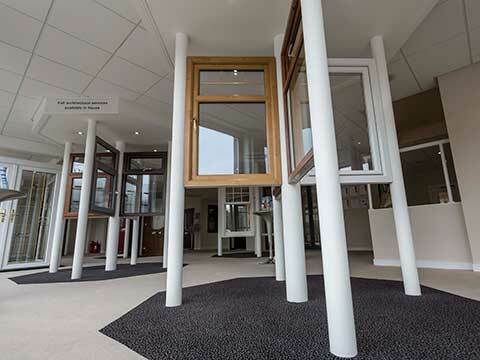 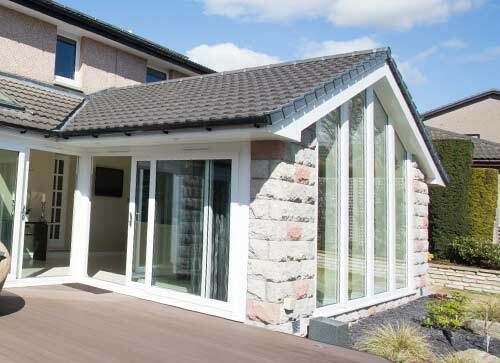 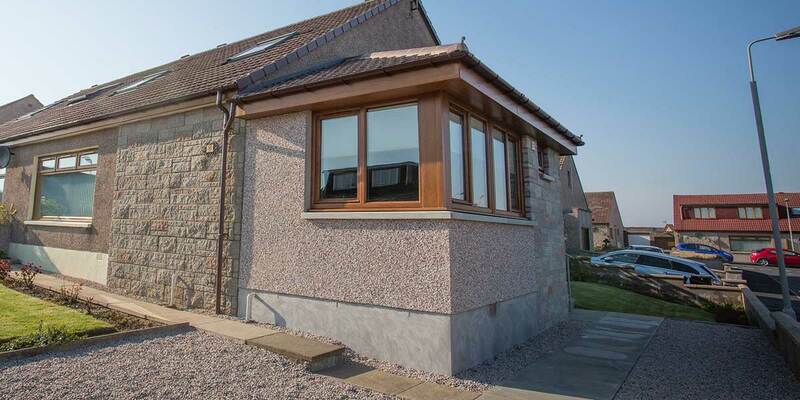 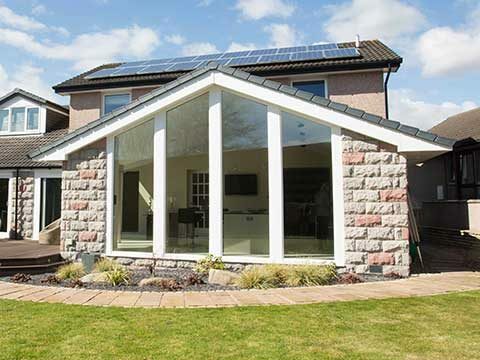 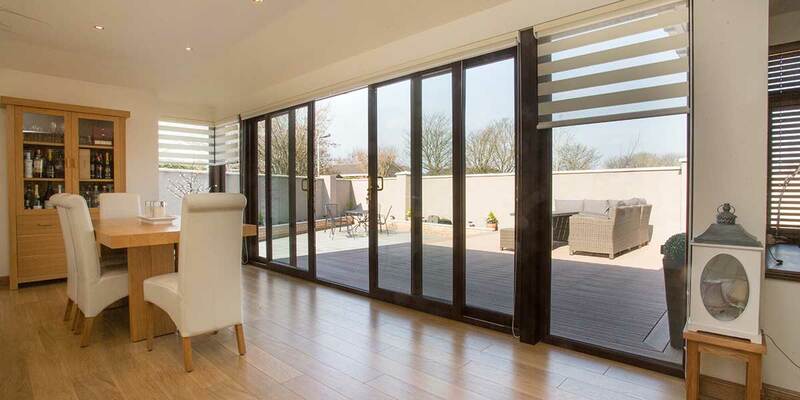 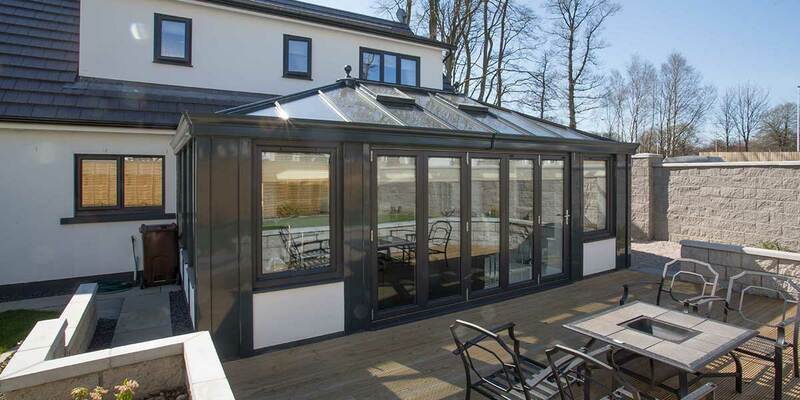 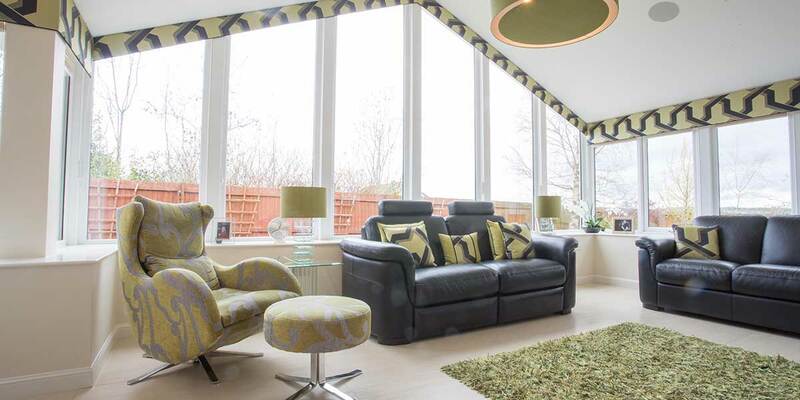 Whether your planned extension is single storey, two storey, an addition to your home or conversion of an existing space Bon Accord Glass has experience of them all. 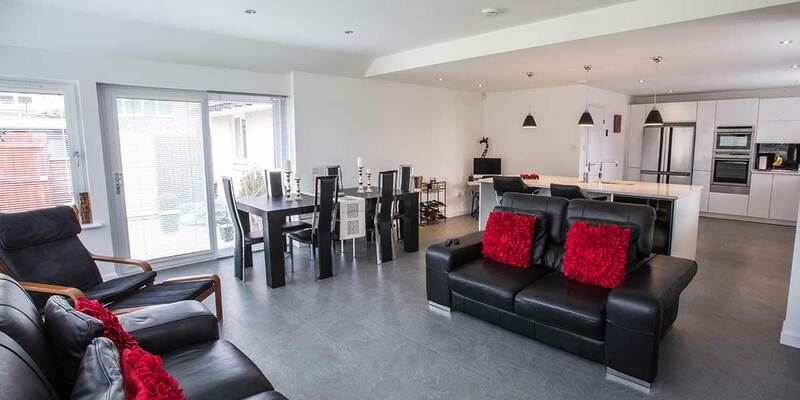 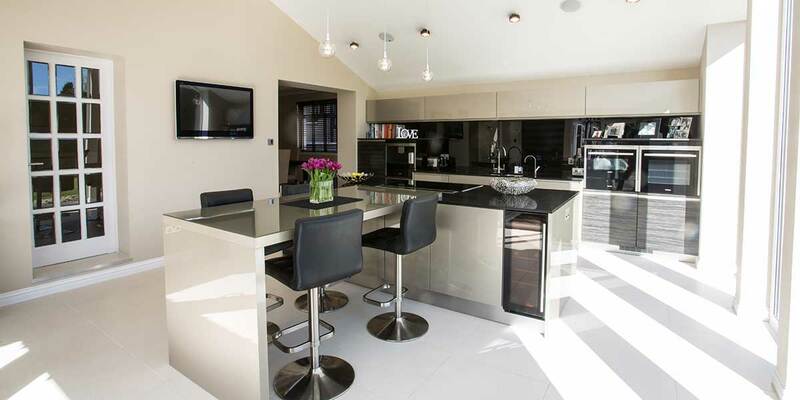 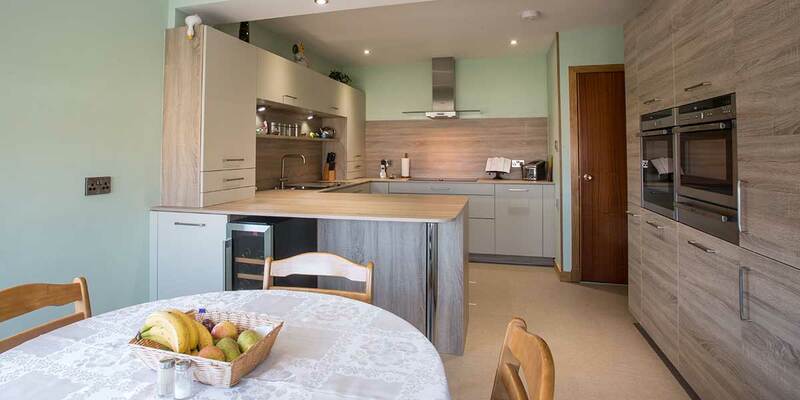 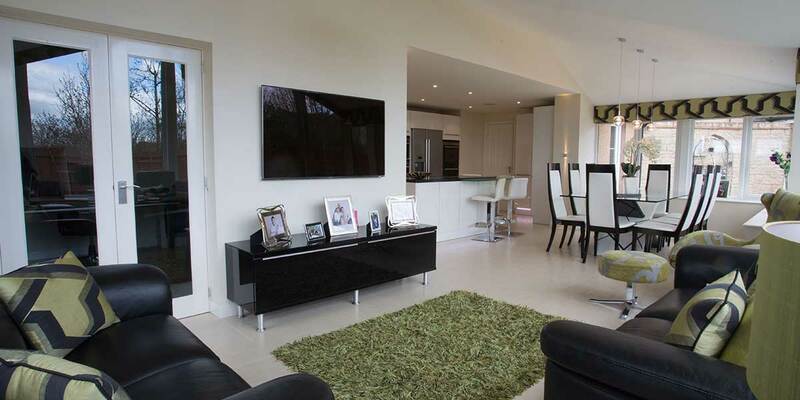 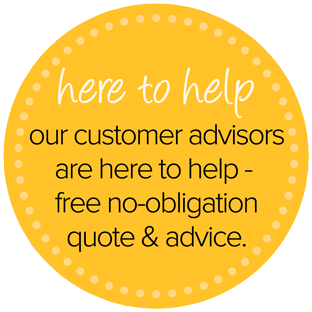 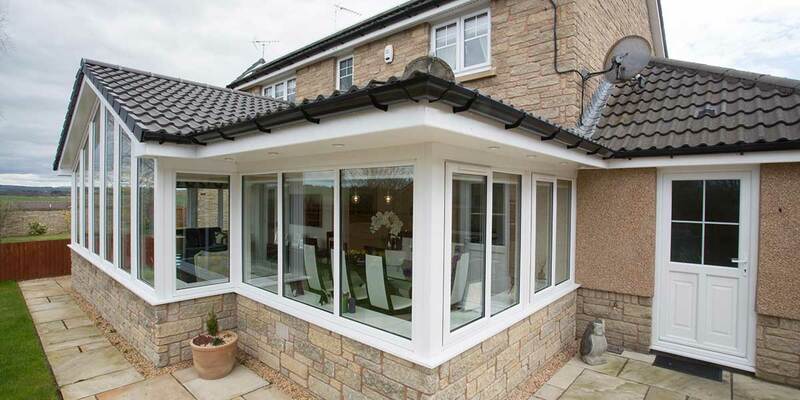 Our team can help you plan your extension, based on your needs, taste and budget. 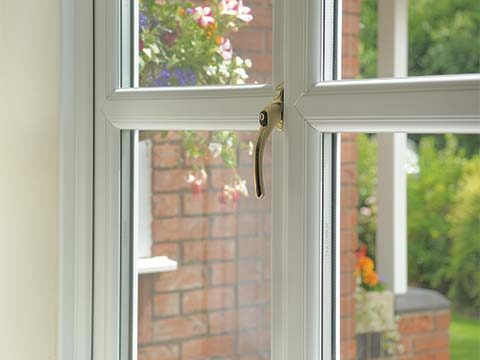 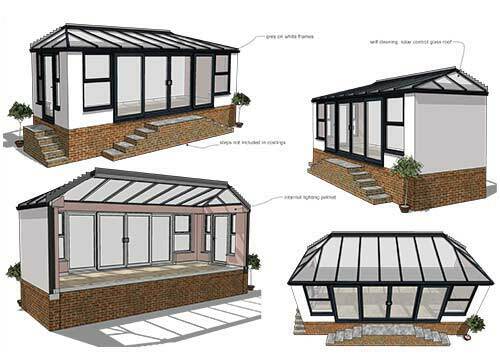 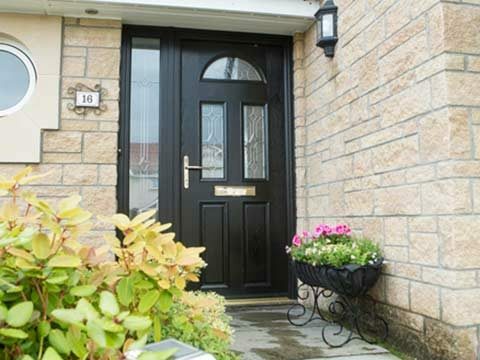 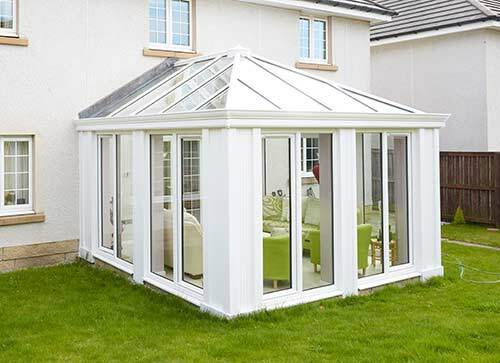 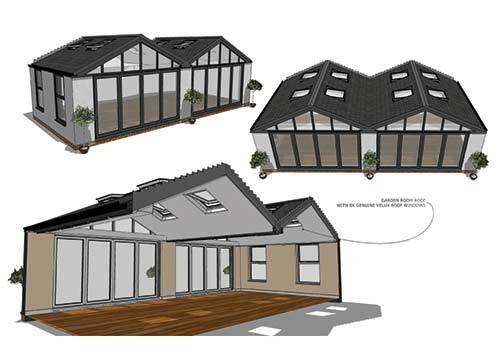 We’ll then design an extension to meet those needs, compliment your home and comply with the relevant planning permission and building warrants - which we can obtain on your behalf as part of the Bon Accord Glass service. 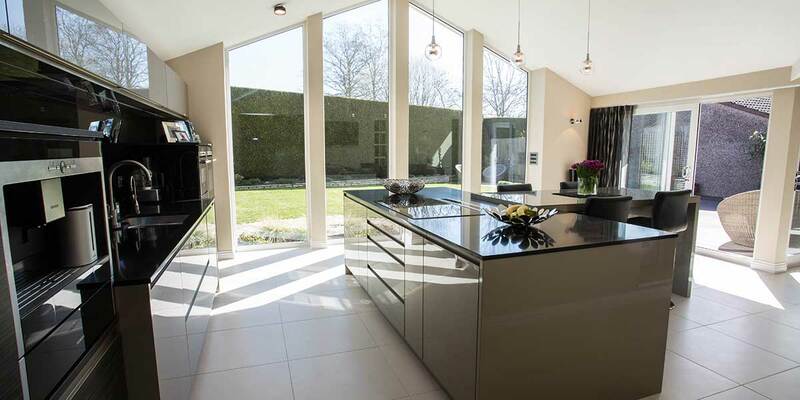 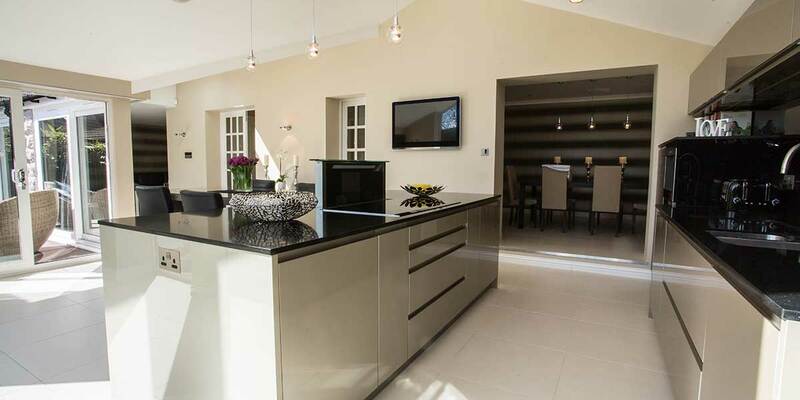 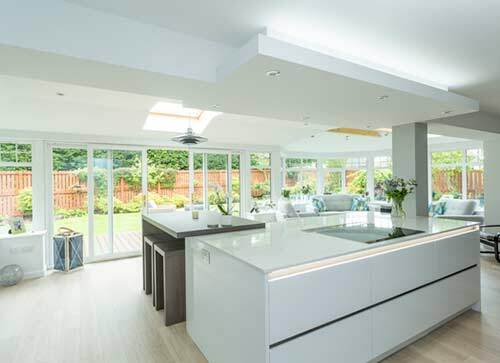 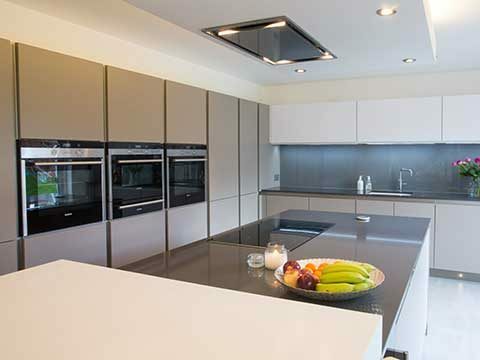 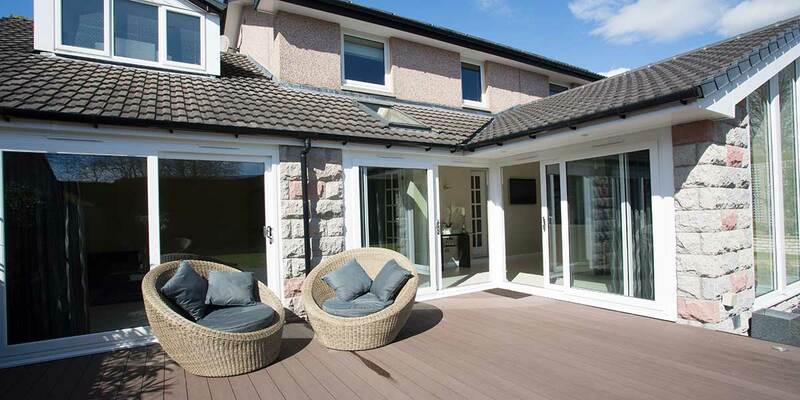 From kitchen extensions to garage conversions, we have the expertise to create and manage all types of home extensions.